If you’re an entrepreneur and you want your brand to stand out in a crowded marketplace, one of the best things you can do is to write and publish a bestselling book. Your book doesn’t have to be War and Peace. It doesn’t have to attract the eye of the Pulitzer Prize committee. You don’t even have to sell a million copies. To be a bestselling author, you just need an idea, presented well (not perfectly), and launched strategically. Let’s get one thing clear, though. Don’t write a book thinking you’ll get rich when the book is a bestseller. Unless your last name is Clinton or Kardashian, you’re not going to make gobs of money off your book royalties. But, when you start to think of your book as a valuable tool in your branding toolbox, now you’re getting somewhere. Some people think of books as oversized business cards, handing them out everywhere. While I’m not a huge fan of that tactic, I think the concept is correct. Your book is a fantastic marketing tool that can put you in front of the media, speaking agencies, or even potential investors in your business. How you use your book to enhance your brand and market your business is really unlimited. 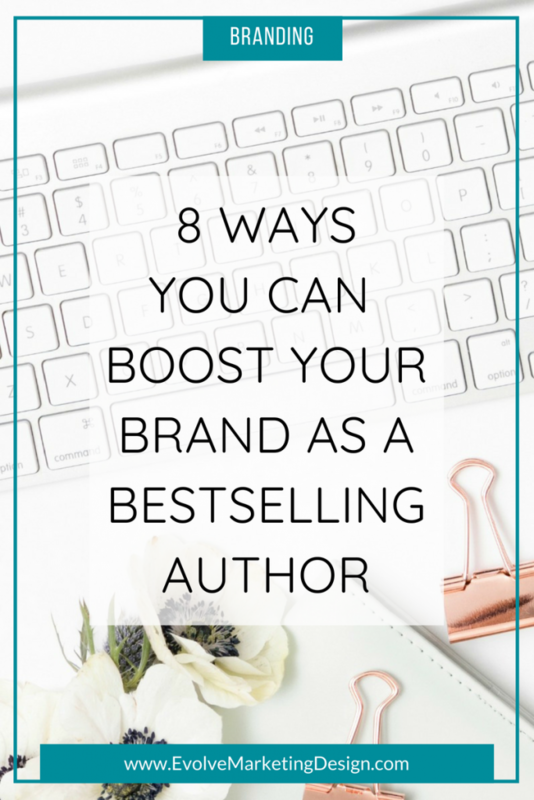 Here are 8 of the most common ways to leverage your bestseller status to boost your brand. 1. You become an expert overnight. Nothing builds your reputation and credibility faster than saying you’re a bestselling author. Let’s face it, writing a book is filled with mystique. Millions of people say they want to write a book, but relatively few actually do. By writing and publishing a book, you’re already taking more action than most (if not all) of your competitors. Add to that being a bestselling author, and you’ve catapulted yourself in the eyes of your industry and audience to rock star status. It’s just human nature. Being perceived as an expert has all kinds of benefits. People want to listen to what you say. You can charge more for your time and services. More opportunities open up to you. 2. You’ll have more promotional opportunities. 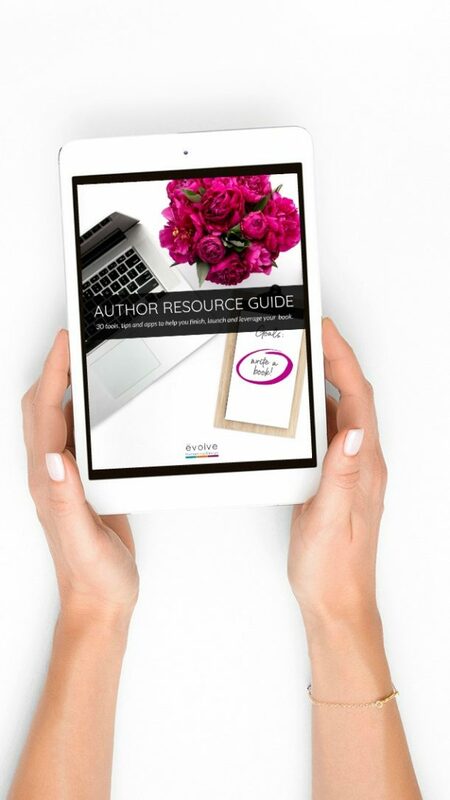 Once you’ve launched your book, you’ll want to write and send a press release. Then put together a media kit for the book that you can send to media outlets and relevant podcast producers. Your book can be just the ticket to get you interviews on radio, in print, and on TV. 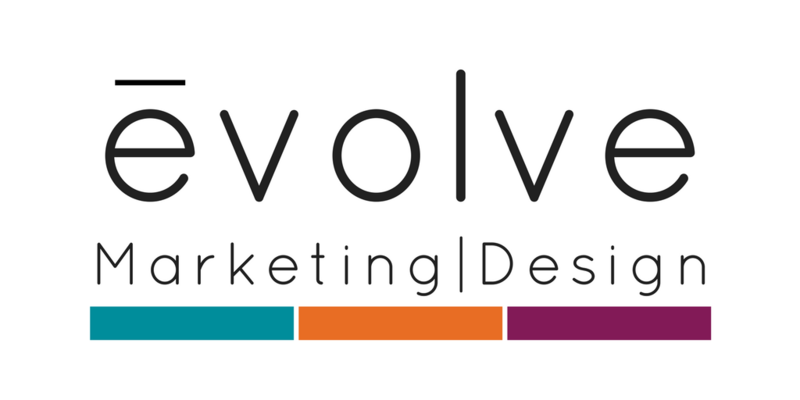 Then, you can share your message and bring your brand to a new audience filled with potential clients. The CW anchor Krystal Allen shows my book live on air. 3. You can show your book on TV. Years ago I wrote a book about gift giving. 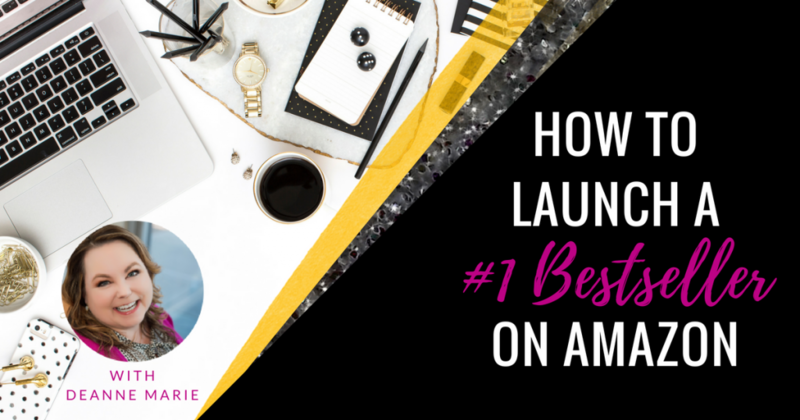 It was before I knew anything about how to launch a successful #1 book on Amazon, although at one point on launch day, I think it did reach #1 momentarily. I didn’t make much of it then (who knew I’d figure out the formula to get to #1 someday?). 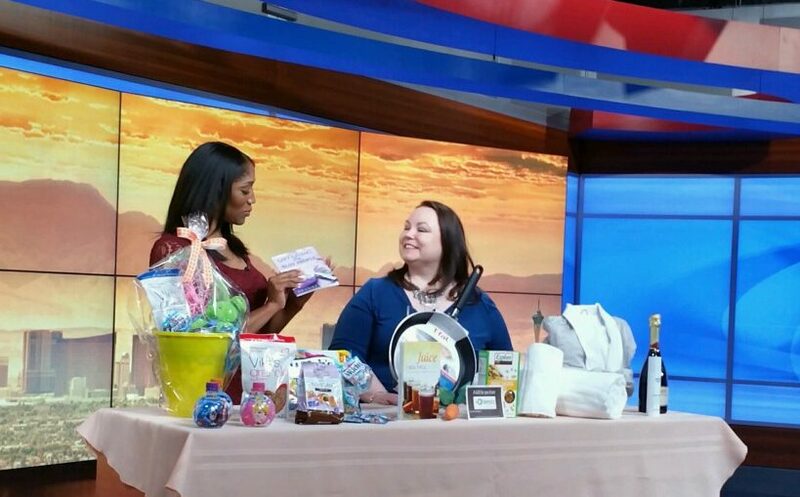 Fast forward to last year when I was asked to present some ideas for Easter basket gifts on local TV. (Ahem, they found my blog and book through a Google search!) You bet I took a copy of my book for the anchor. And guess what? She showed it on air! Even though the segment wasn’t about the book, she used it as part of my intro—and I sold some books that day! 4. You’ll have soooo much confidence. The ego is a tricky thing sometimes. If you’re one of the thousands of entrepreneurs with the critic committee always gabbing in your head (also known as imposter syndrome), listen up! Whatever challenge comes up in your business, you can face with courage and confidence. You got this. You wrote a book. You had it published. You achieved bestseller status. Um, you kind of rock! Take that, internal naysaying voices! When you need an internal boost, literally just look at your book. Look at the “#1” medallion on the cover. (I love to have my clients put that on their paperback covers!) Confidence is probably one of the biggest brand boosters, because you are your brand. What can you accomplish with a dose of well-won confidence? A lot, I bet! 5. You’ll have pre-qualified clients and customers knocking on your door. When someone seeks out, buys and reads your book, they’ve literally pre-selected themselves as a potential client for your business. Give them an easy way to get in touch with you. Be sure to include contact information, such as a “learn more” page, at the back of your book. And/or, direct readers to an opt-in page on your website where they download worksheets, checklists, or other book-related add-ons in exchange for their email address. Then, follow up with them! 6. You can win awards. There are many literary awards out there, particularly if you self-publish your book. (It sounds daunting, but it’s not.) Some are free to enter, some you have to pay an entry fee to be considered. Still, if you win, it’s another opportunity to promote yourself, your brand and your book. And now you’re an award-winning bestselling author! Hazzaah!! 7. You can get paid to speak. All of these reasons build up to the real business behind writing a bestselling book: speaker fees. Be sure to ask the event director to purchase a copy of your book for each participant or attendee, and offer a book-signing session after your speech. Or, find out if the event organizer will allow you to sell books at the back of the room. This is particularly true if they have a small (or no) budget to pay you for your talk. 8. You’ll be an attractive brand ambassador. Success attracts success. When you’re putting yourself out there as a successful author, other businesses will be attracted to that success. Now, my client doesn’t have a huge social following or produce slick YouTube videos (yet). What made her stand out from every other person at that seminar was being a bestselling author. How cool is that? 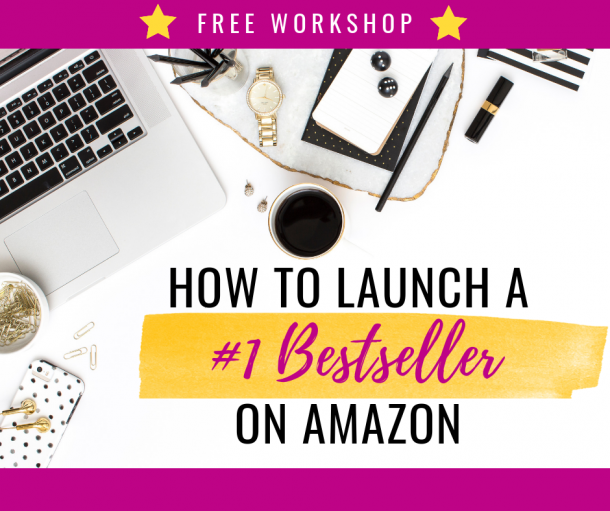 If all of this sounds good to you, you’ll want to register for my free workshop, “How to Launch a #1 Bestseller on Amazon.” I’m going to show you the exact method that I’ve used to launch #1 books for my clients. This system works, and I’m convinced that anyone can do this! 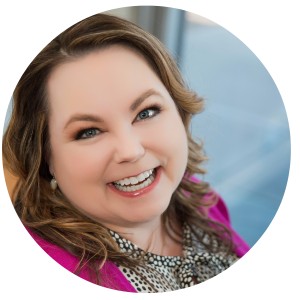 If you can’t attend the live online workshop, I will send you a recording and the action guide so you can launch your own #1 and add “bestselling author” to your branding toolbox.